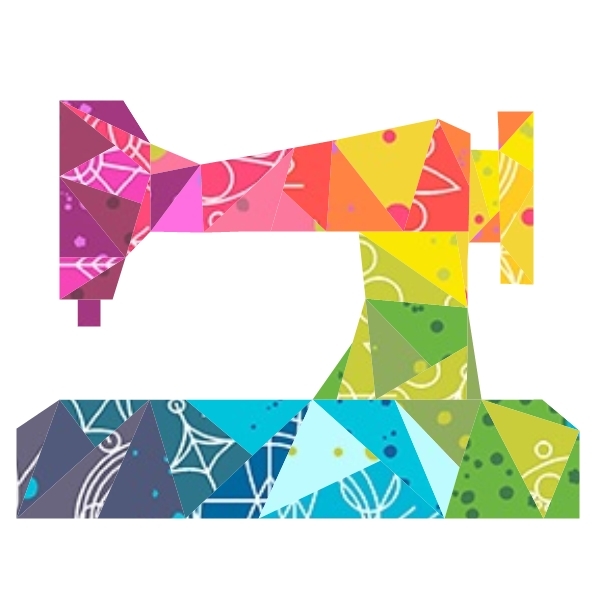 I'm loving geometric designs at the moment - and what's better for a mini quilt than a geometric sewing machine? The pattern makes a 16" block. This block could be made in a rainbow of colours, or using shades all of one colour for a different look.